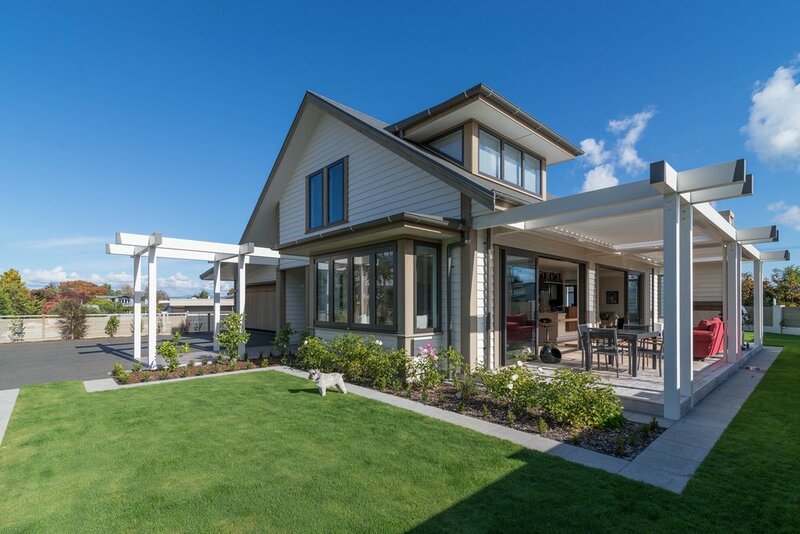 Haimes Building, based in Great Lake Taupo, is a multi award-winning company specialising in the construction of architecturally-designed homes and all other aspects of the building industry. 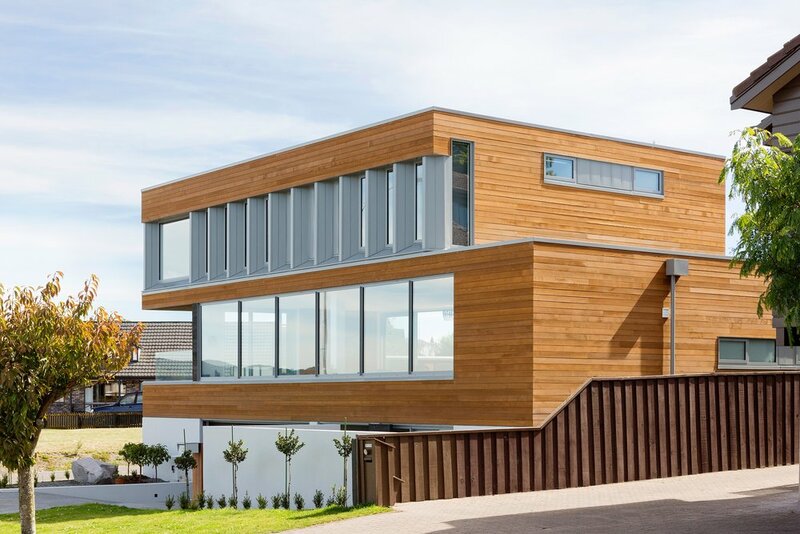 We are a team of Licensed Building Practitioners, backed by a 10-year Master Builders Guarantee. 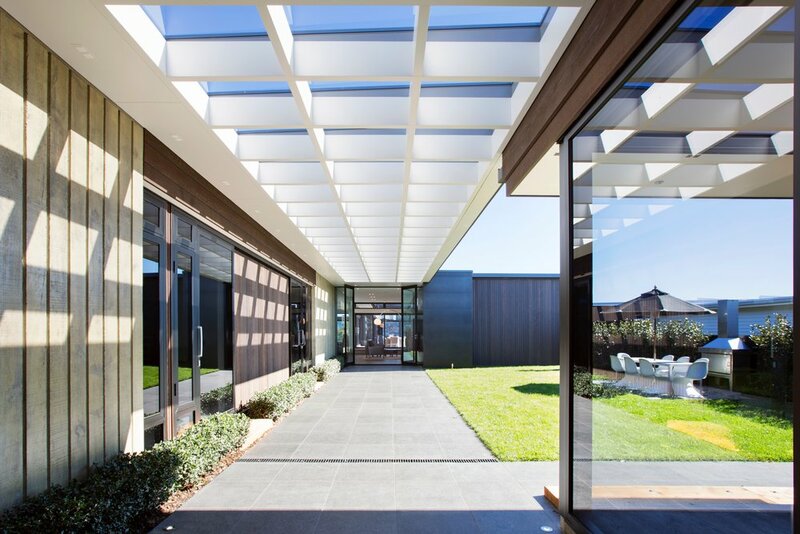 With a focus on technical competence and attention to detail, delivering quality building solutions is at the forefront of what we do—we are craftsmen. We create client bonds that extend beyond contractual obligation. 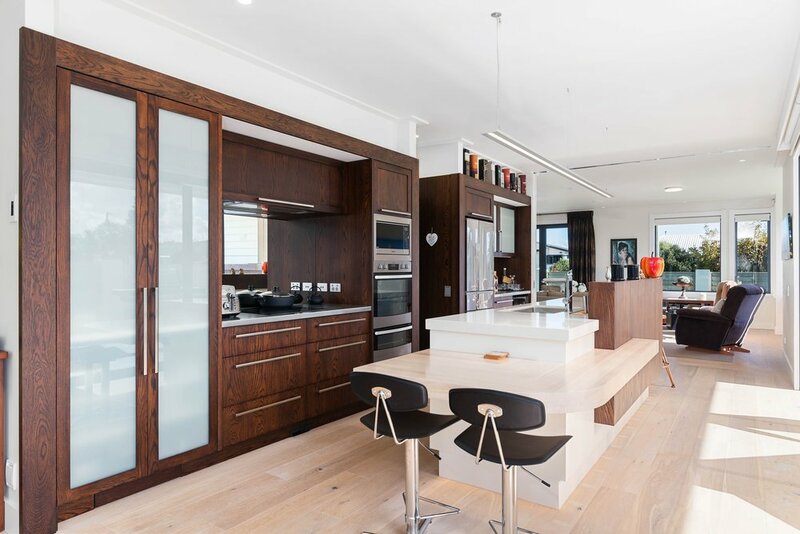 Whether you’re planning, building, or renovating, we are united from the project’s inception through to execution; you can rely on us. Our passionate team of tradespeople, management, contractors, and partners alike constantly strive to meet the highest industry expectations, made possible by upskilling and surrounding ourselves with the best in the business. 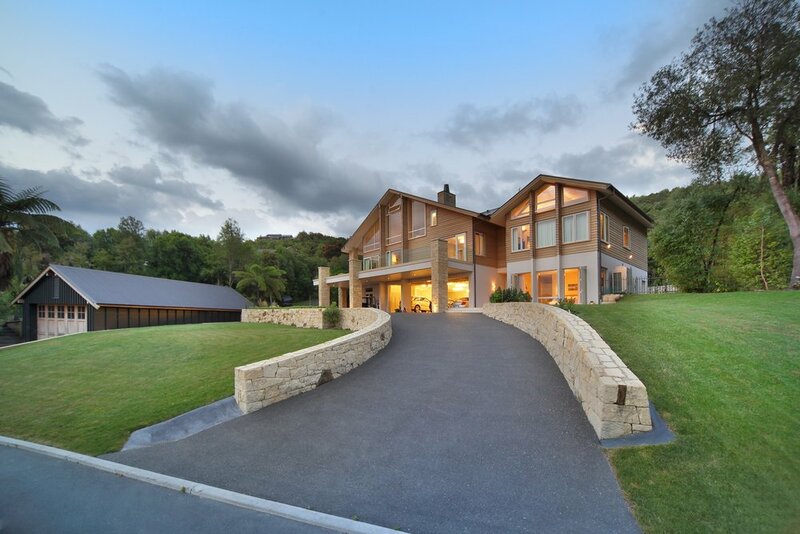 A true work of art on the shores of Lake Taupo, this serene family home is nothing short of breathtaking. 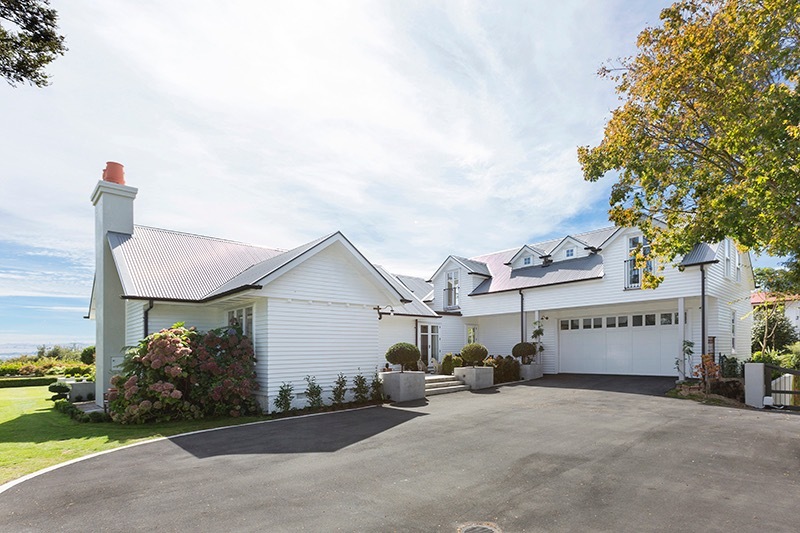 Whilst this beautiful home is ‘traditional’ it takes in considerable detailing using shiplap and white exterior trim. 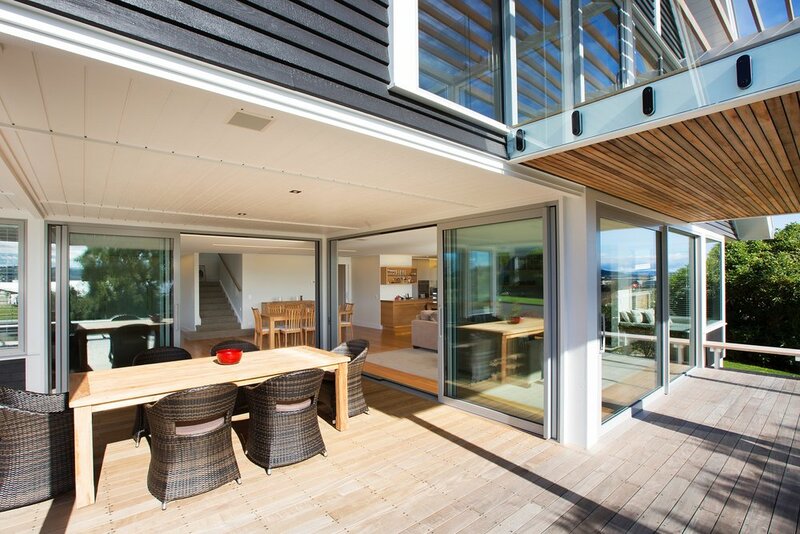 This Kiwi Bach is situated in the beautiful established Hilltop suburb in Taupo takes in the extensive lake and mountain vista. 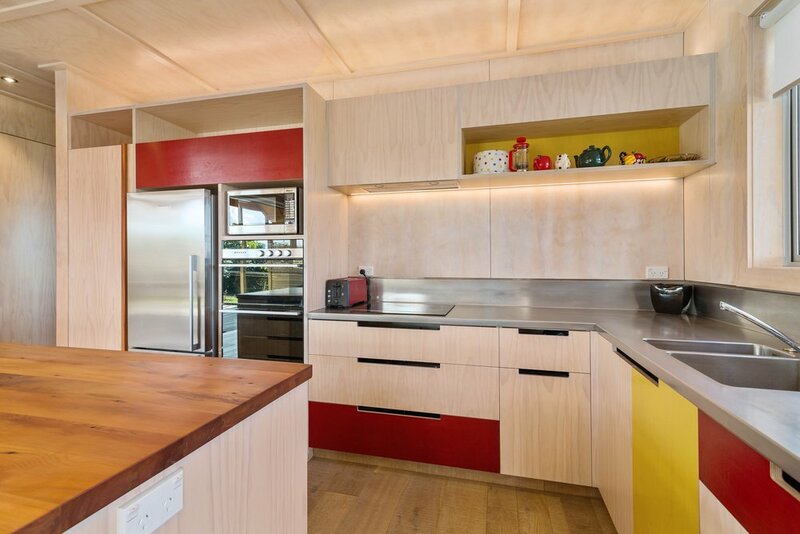 We'd love to help you turn your dreams into reality and talk to you about your building project.